Barring a special session, today is the final day of the 85th Texas Legislature. More than 10,000 bills and resolutions were filed this session, and most of them died. 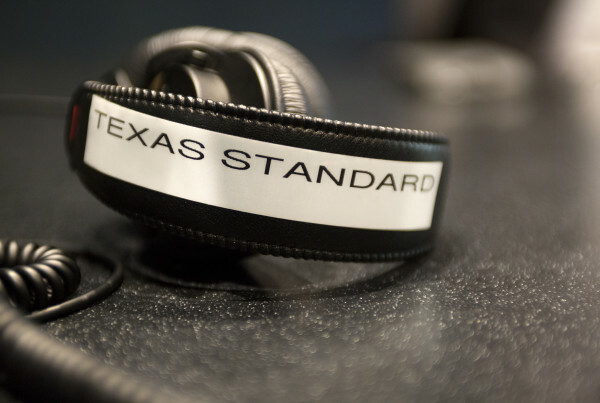 Jen Rice of the Texas Station Collaborative spoke with lawmakers mourning some of their favorite bills that didn’t make it. Rep. Jason Isaac of Dripping Springs lost his medical marijuana bill, even with a majority of House members behind it. He says his bill would have helped children with autism, epilepsy and cancer who may benefit from medical marijuana. “There’s just still this education piece. People quite honestly get scared of the word marijuana,” he says. Although it was disappointing to see this bill die, Isaac said he enjoyed watching other bills die that threatened one of his top priorities: protecting his district’s groundwater. “There were several attempts this session to undo that legislation that we worked so hard to get passed last session and several of those died. And so that was good,” he says. Representatives like Ortega and Isaacs may need to curry favor with Texas Speaker of the House Joe Straus if they want to get more bills across the finish line during the 2019 Legislative Session. That’s because Straus Spokesman Jason Embry announced over the weekend that Straus will run again for the speakership in 2019. A win would make him the longest-serving speaker of the House in Texas history. The Tigua tribe has sued to prevent the city of El Paso from developing on what it claims is tribal land. The El Paso Times reports city economic development officials want to give a Connecticut-based developer tax incentives to bring restaurants, stores and hotels to 30 acres of vacant land. Tigua leaders claim they own this land through a grant with the Spanish government that’s over 250 years old. The grant can’t be removed without federal approval, which is why the tribe has asked a federal judge to declare that the Tiguas have been the rightful owner of the property since 1751. The city of El Paso has not yet responded to the lawsuit. What’s Left As Clock Ticks Down To End Texas Legislative Session?